If you're using any of the contributions listed below, check their licensing. If you're developing a contribution and want (commercial) users to pay for it, then add it to this page. Note that you're still responsible for your own payment/invoicing/support workflow. If you're missing a specific contribution don't hesitate to start a feature request. 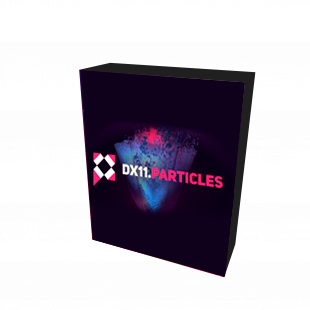 This pack is a collection of tools and techniques to handle a lot of particles on the GPU. It also includes tools for dealing with depth cameras like Kinect 1 or 2. Buy License for commercial use. This node pack defines a new Message data link and c# type. Its primary purpose is to help you retain data and performance control if your vvvv project turns bigger than expected, without adding redundant and confusing links. Message can help to establish communication between threads or even other applications. Ultra-HighEnd video playback performance for vvvv / dx11. The player is designed to deliver the highest bandwidth of uncompressed and block-compressed image sequences. 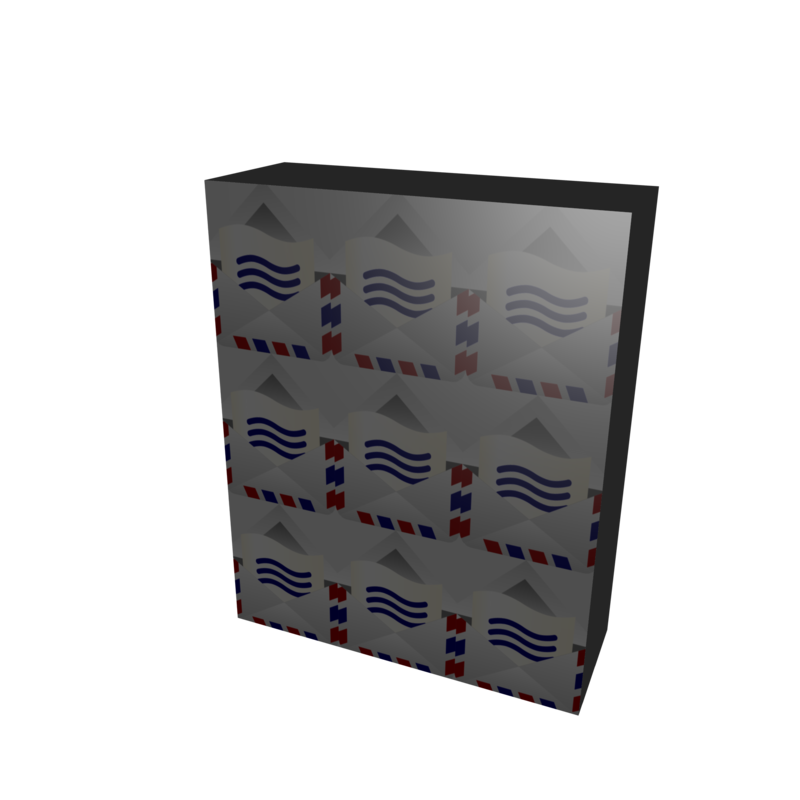 It copies image data directly to GPU memory and does all byteswizzling and padding in computeshaders, no CPU involved. The data rate is limited only by memory bandwidth and bus speed. With the right hardware more than 2x 4Kp60 of uncompressed video is possible, which means data rates of up to 5GB/sec. Threads are completely decoupled, leaving the v4 mainloop untouched even of the heaviest data streams. Nodeset to read data about markers, rigid bodys and tracking statistics from an Optitrack Motive server. Contact us to receive a download link. To obtain a free version, please submit a short project description. Licensing: 666€ per project. Free for non-commercial use. After literallly hundreds of hours of development and testing this is finally a videocapture soultion we consider safe to use across all scenarios. No queing up of frames with high GPU / high CPU or heavily mixed loads. Mainloop jitter doesn’t cause framedrops. Use multiple inputs and multiple cards at the same time. Implicit or explicit colorspace conversion. Powerful GPU video playback solution. Specially developed to smoothly play tons of videos within vvvv/dx11. 4k, 8k, 10k. Limit is only your PC capabilities. Seriously, if you have a large project, with lot's of information, texts and media, you might want to manage that in a less painful way than using folders and XML files. Maybe you even want the texts to be pre-rendered. And i guess you want a safe and simple interface for your customer to let them enter the information themselves. Then you probably fancy a content management system like this. Get a coffee or two and check out the introduction video.